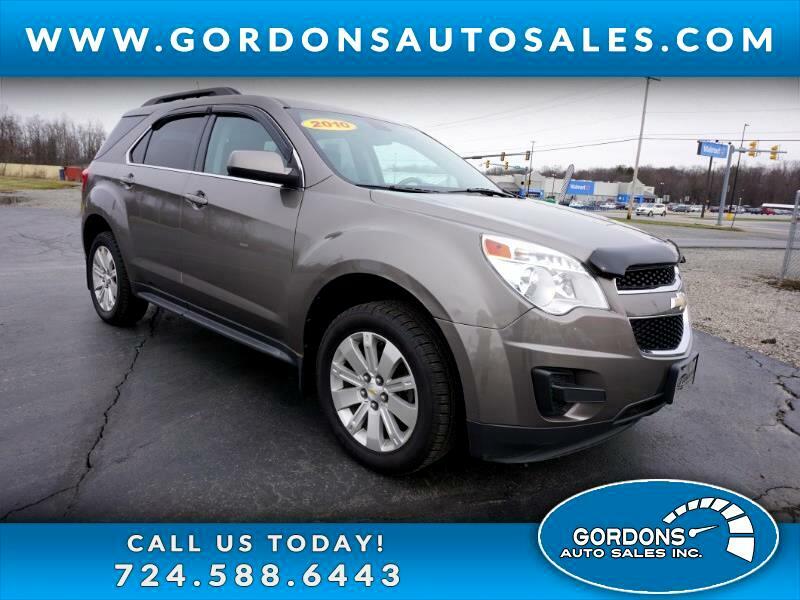 ALL WHEEL DRIVE---POWER SUNROOF---LT TRIM LEVEL--BACK UP CAMERA-- FOLD DOWN SPLIT REAR SEAT--POWER LOCKS --POWER WINDOWS--CRUISE CONTROL---TILT STEERING WHEEL AND MUCH MORE. COME ON IN FOR YOUR TEST DRIVE AT GORDONS AUTO SALES INC 62 HADLEY RD GREENVILLE PA OR CALL 724-588-6443 FOR MORE DETAILL. THIS SUV IS PA INSPECTED AND EMISSION CHECK. TRADE INS ARE WELCOME. WE HAVE FINANCING FOR EVERYONE. LOW APRS AND OPTIONS FOR SOMEONE WITH CREDIT BLEMISHES.